Black women are three to four times more likely to die from pregnancy-related causes than white women (Center for Disease Control and Prevention). Regardless of family income or education, black babies born in the US are more than twice as likely to die before their first birthdays than white babies (US Department of Health and Human Services). In fact, babies born to middle-income black mothers with advanced degrees face twice the infant mortality risk of babies born to poor white mothers with less than a high school education (CDC). Mounting research points to the stress caused by generations of institutional racism as the root of this increased risk, and evidence suggests that care from birth workers of African descent is one way to positively impact health outcomes. 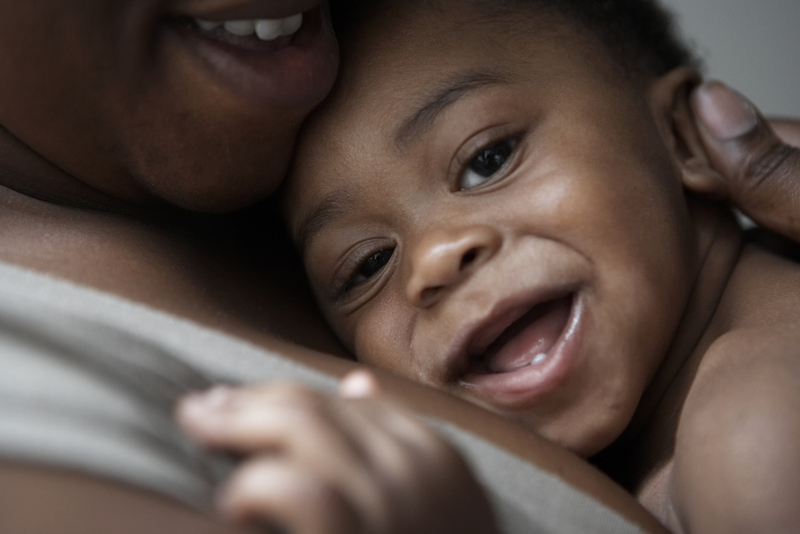 As agencies and individuals in all areas of birth work, medicine, and government attempt to address these unacceptable disparities, the BEBO Scholars program hopes to minimize financial barriers for women of African descent striving to provide culturally responsive birth support. Interested in becoming a BEBO Scholar? Apply here!